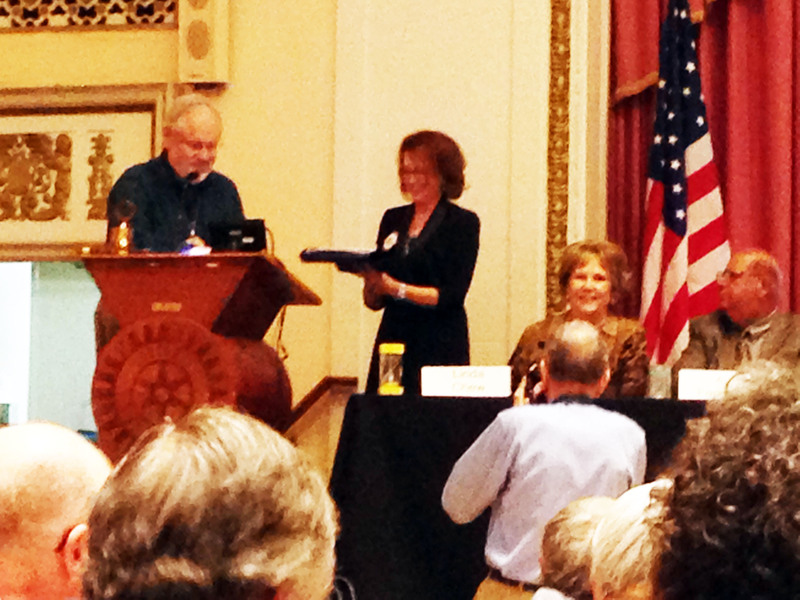 Here is a picture of the President of Piedmont Yoga Community, Chris Roberts, accepting the grant we received from the Oakland Rotary Club. These funds will allow us to purchase much needed supplies for our classes. Thank you Oakland Rotary Club for this generous grant. The Society for Integrative Oncology has published a first-of-its kind breast cancer clinical practice guidelines in the Journal of the National Cancer Institute Monographscoinciding with the 11th International Conference of the Society for Integrative Oncology in Houston, Texas at the end of October. NorCal CarciNet Community President and PYC Board Member, Josh Mailman contributed a perspective on Integrative Oncology to the Monograph entitled "A Patients' Perspective on Integrative Oncology: Getting Past the "War," Living With and Beyond Cancer.